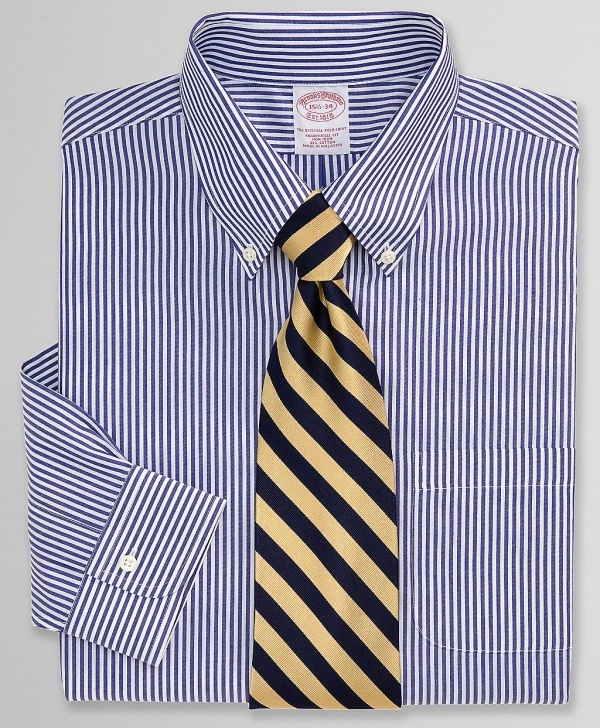 Brooks Brothers continues to provide the best in menswear and their traditional fit Bengal stripe dress shirt is no exception. Made from a pure cotton broadcloth that’s been treated to remain virtually wrinkle-free, this non-iron dress shirt is the perfect fit for your work suit. 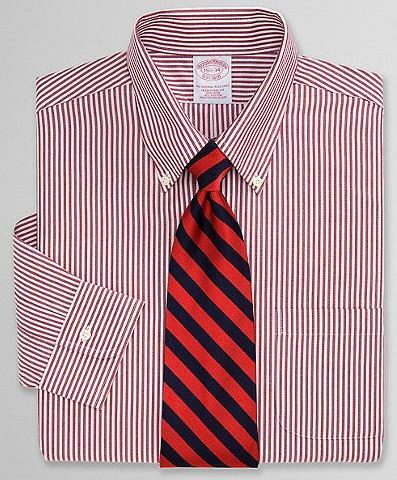 Available online from Brooks Brothers. This entry was posted in Dress Shirts and tagged Brooks Brothers. Bookmark the permalink.